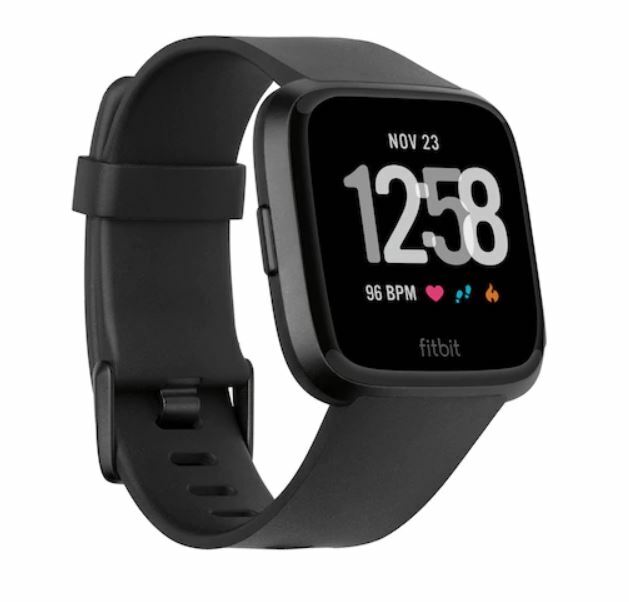 Hurry over to Kohl’s where you can score the Fitbit Versa Smartwatch for $149.99 shipped. Although you are not able to use any discount codes on this watch, you will earn $30 in Kohl’s Cash! Check out more Black Friday Deals HERE.